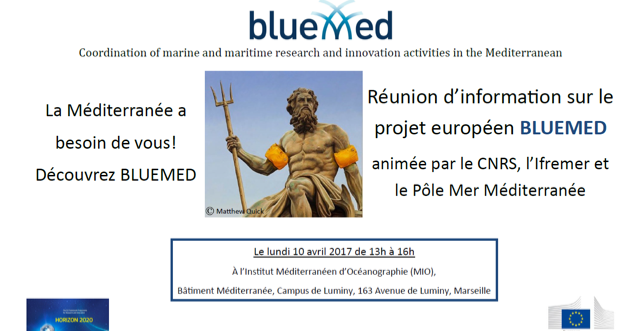 BLUEMED Mediterranean Research Infrastructures Stakeholders Conference - 13th and 14th June 2019 – Paris, France. BLUEMED Mediterranean Research Infrastructures Stakeholders Conference – 13th and 14th June 2019 – Paris, France. The BLUEMED Mediterranean Research Infrastructures Stakeholders Conference will bring together in Paris RIs experts, representatives from Mediterranean public authorities and key stakeholders involved in Blue Growth activities. This two-day fruitful event will pave the way towards the implementation of BLUEMED SRIA key priorities, while at the same time, it will contribute to further connect the different stakeholders involved in Blue Growth activities. 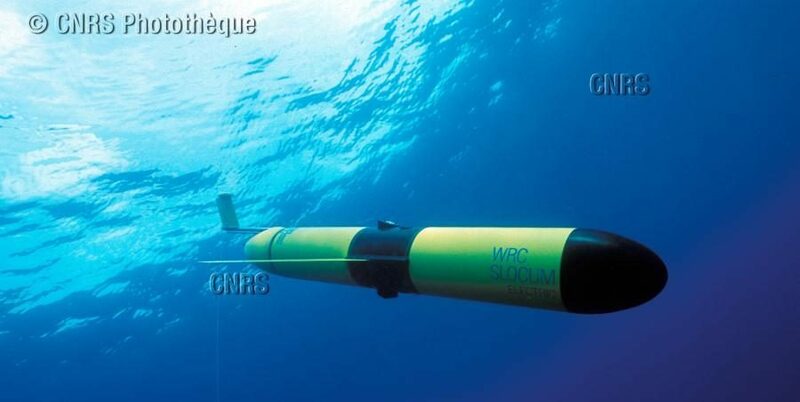 Participants will have the opportunity to focus on key challenges faced in the Mediterranean Sea. Solving these challenges requires development and synergies of research and innovation infrastructures, as they generate valuable data and services that need to be accessible for all communities involved in Blue Growth activities. The conference will therefore enable participants to exchange their views and propose concrete actions to ensure an optimal use of RIs and to favor the dialogue and concrete collaboration among Mediterranean blue economy stakeholders. Date: 13th and 14th June 2019. The Conference Agenda will be published soon on this page.